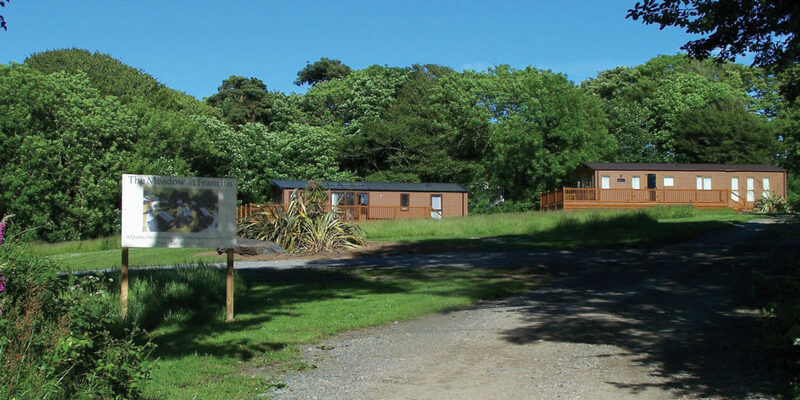 Franchis Holiday Park – a gateway to the Lizard, the wild and ruggedly beautiful peninsula in west Cornwall. Situated in the heart of the Lizard peninsula, Franchis Holiday Park is just a short drive from the village of Mullion, with its pubs, shops, golf club, harbour and nearby sandy beaches, including Poldhu and Polurrian cove. Indeed, it’s perfectly placed for exploring the stunning scenery of west Cornwall; for getting out on the water on the Helford river; for lacing up your walking boots, hitting the glorious coast paths and drinking in the dizzying views across the Atlantic. The park, which offers a variety of holiday homes as well as pitches for tents and tourers, is perfect for getting away from it all, with outside lighting and facilities kept to a minimum, adding to that ‘close to nature’ feeling that campers come back for, time and time again. Owning a holiday home at Franchis means you can get away from the hustle and bustle of everyday life, as often as you like, for 11 months of the year. 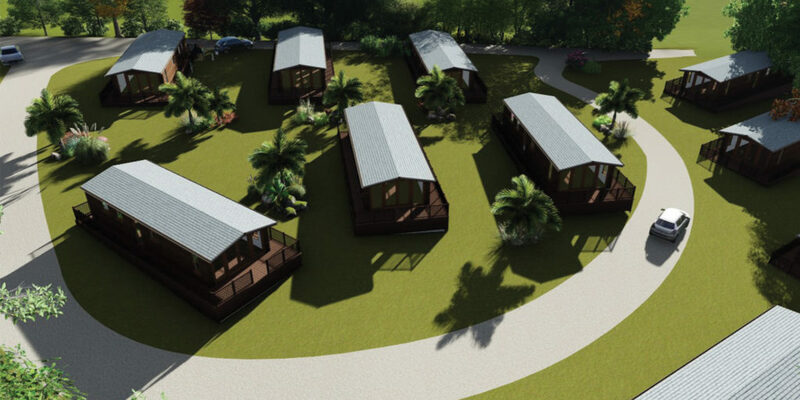 And, in addition to the seven privately owned static caravans already on the outskirts of the park’s woodland, the Franchis team recently announced The Meadow – a development of just 14 holiday lodges, separate from the touring area, on a plot that slopes gently down towards the woodland stream. The development is only just underway, meaning there are still 12 plots available, with a good range of lodges to choose from, from makers including Willerby, Swift, Atlas and ABI. 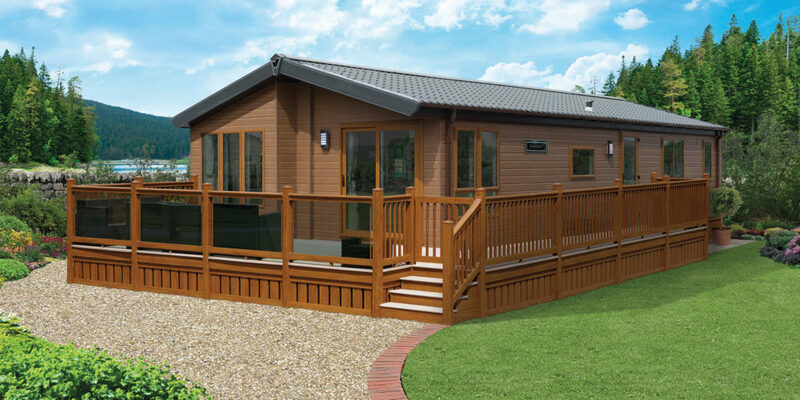 All lodges come supplied to residential standards, with central heating and double glazing already included. If you simply can’t wait to buy your slice of Cornish holiday paradise, there’s a two-bedroom Swift Chamonix lodge ready to be moved into, commanding a fabulous plot overlooking the stream, with optional extras that include a triple Velux window over the front. Why not contact the Franchis team and arrange a viewing? 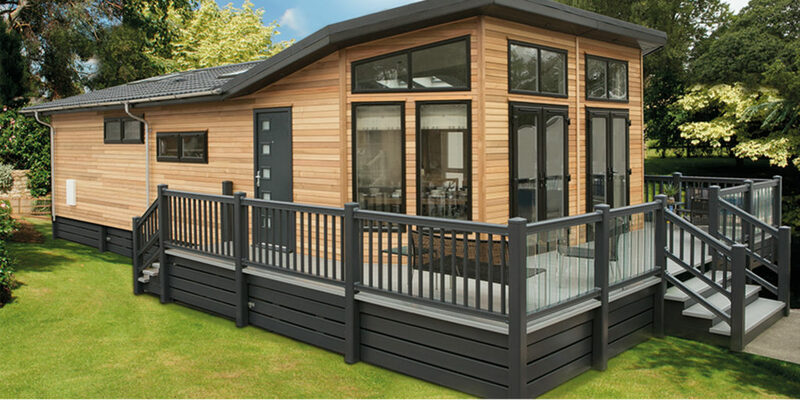 If you’re looking to invest in your lifestyle; in something that you’ll enjoy year after year, there’s nothing quite like a holiday home at Franchis Holiday park for capitalising on west Cornwall’s unique and, quite frankly, unrivalled beauty. "... your slice of Cornish holiday paradise..."